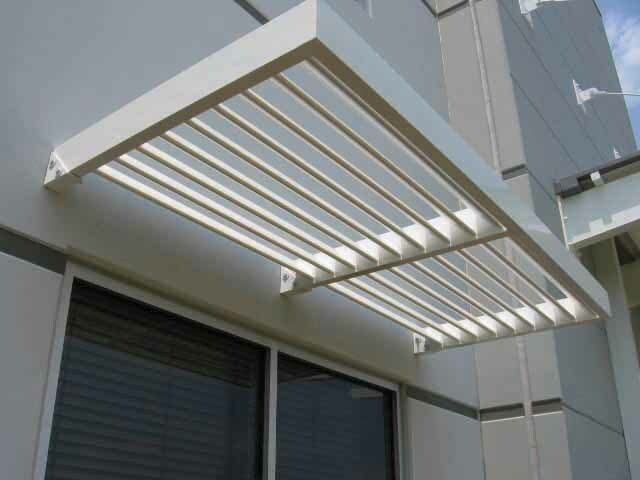 Custom SunShades, Aluminum SunShades | Quality Architectural and Fabrication Inc.
QAF can custom fabricate Sun Shades in any length or width to your specifications. Sun Shades help conserve energy by letting in more light but with less heat. Copyright © 2007 Quality Architectural and Fabrication, Inc,. All right reserved.